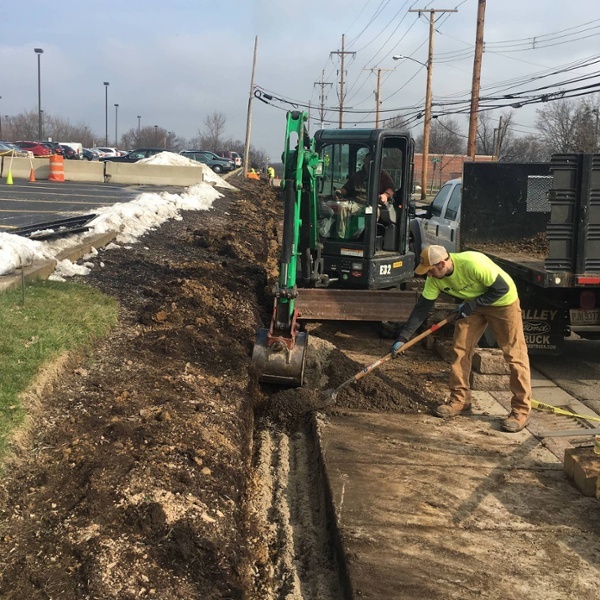 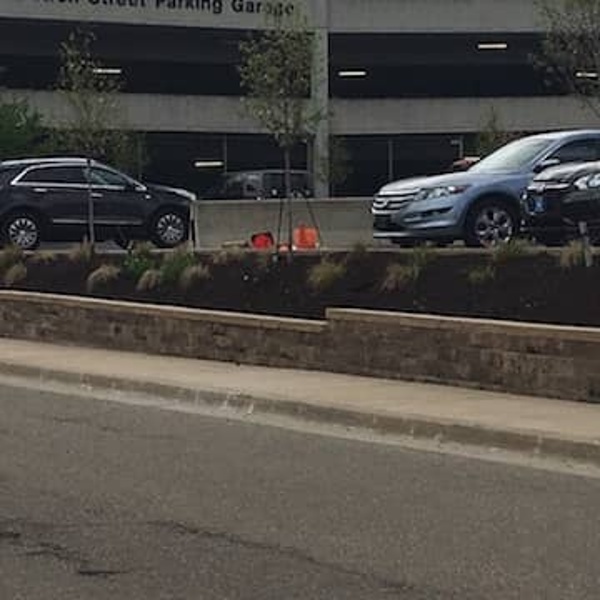 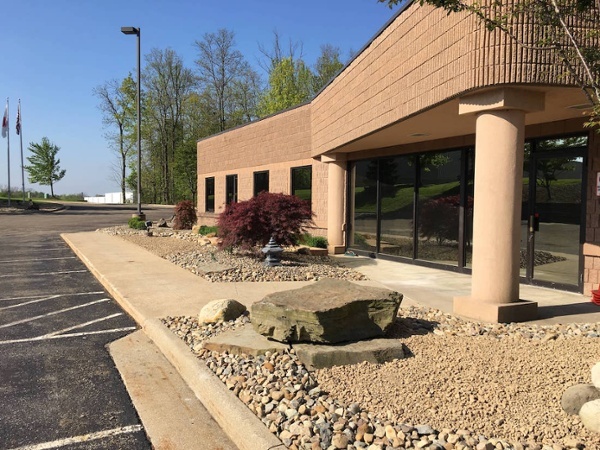 Since 1988, Turfscape has partnered with commercial properties to become Northeast Ohio’s leading year-round provider of commercial lawn care and snow removal. 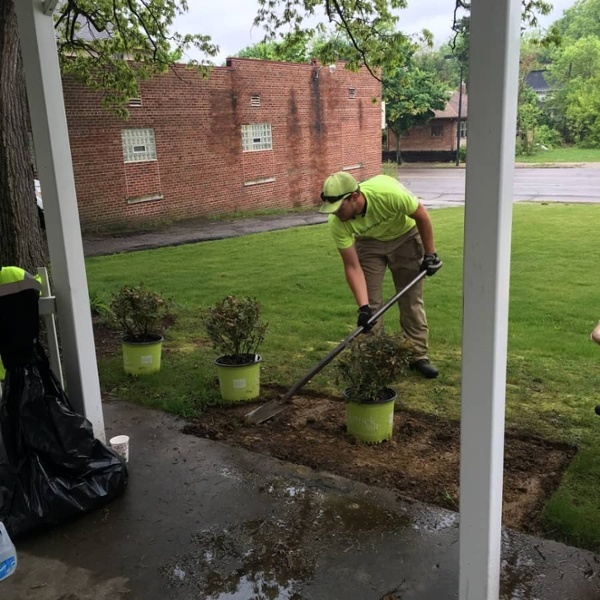 Not only are we a full-service commercial grounds maintenance company, but we can also offer you property upgrades that will enhance the appearance and safety of your outdoor investment. 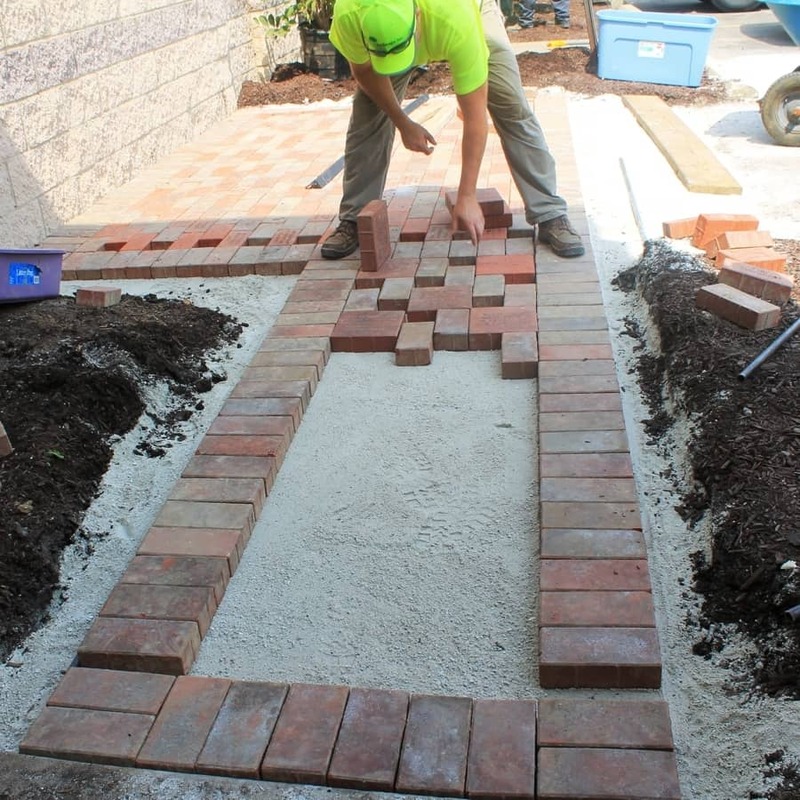 Maintaining attractive, safe grounds helps portray a positive company image to both customers and employees. 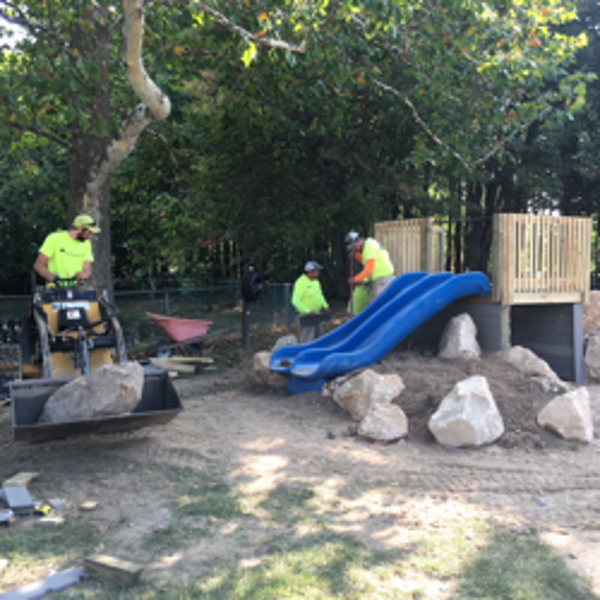 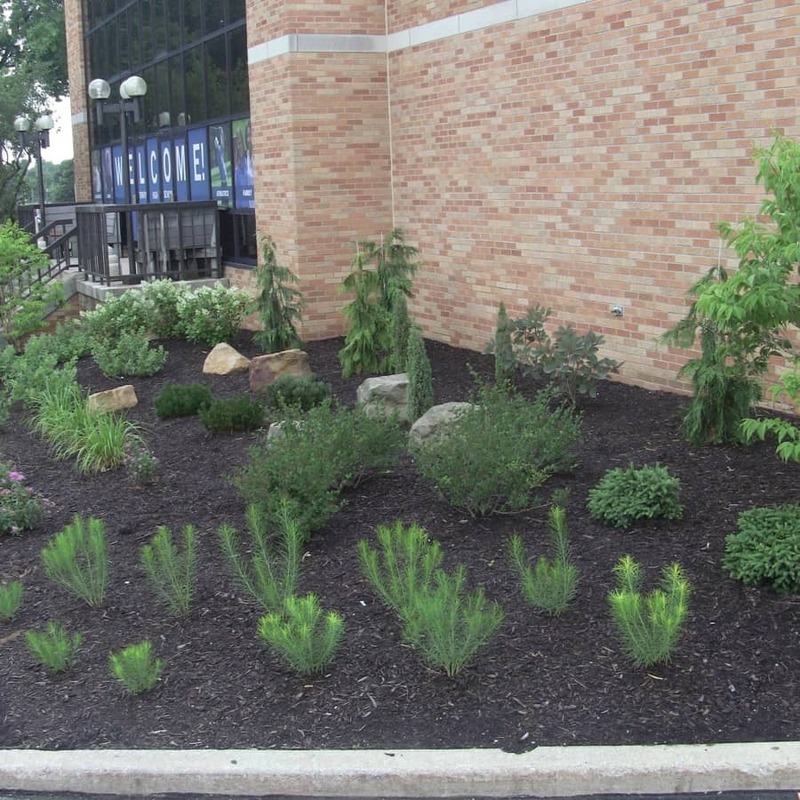 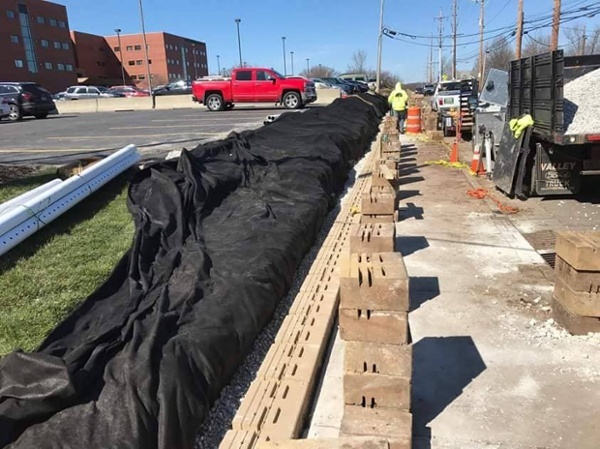 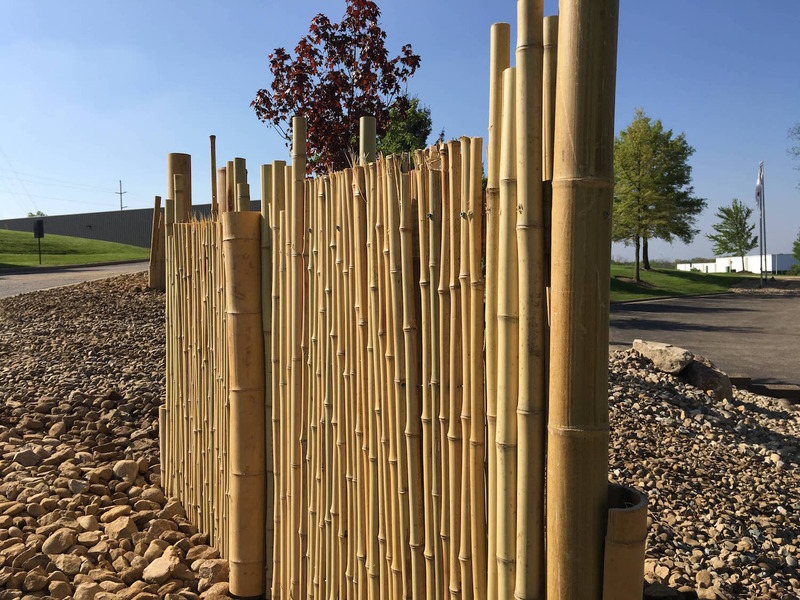 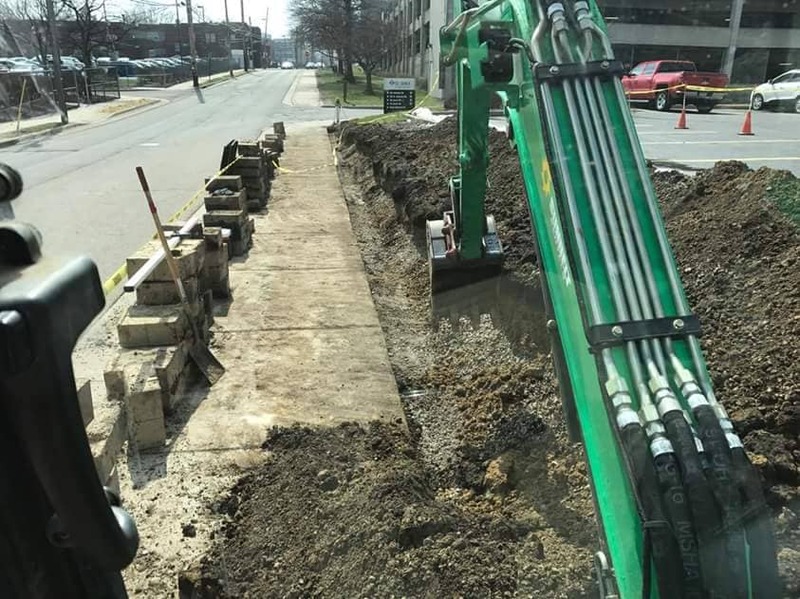 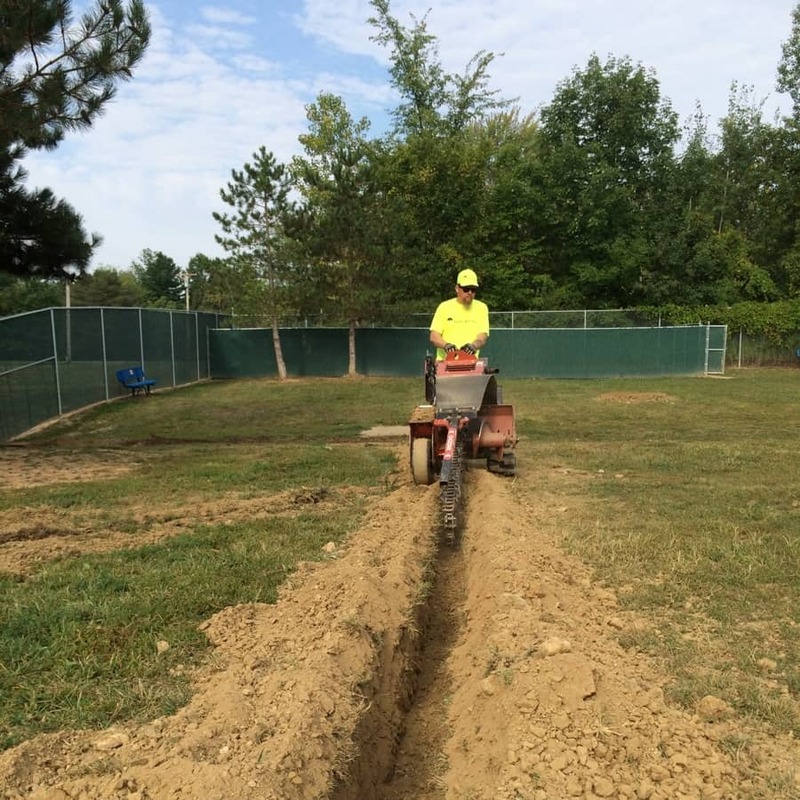 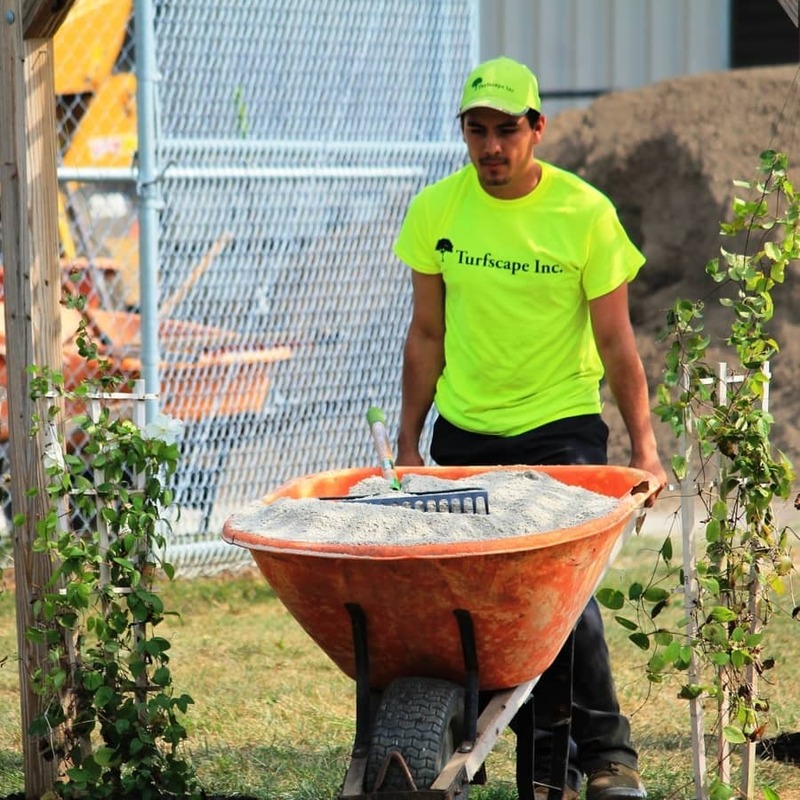 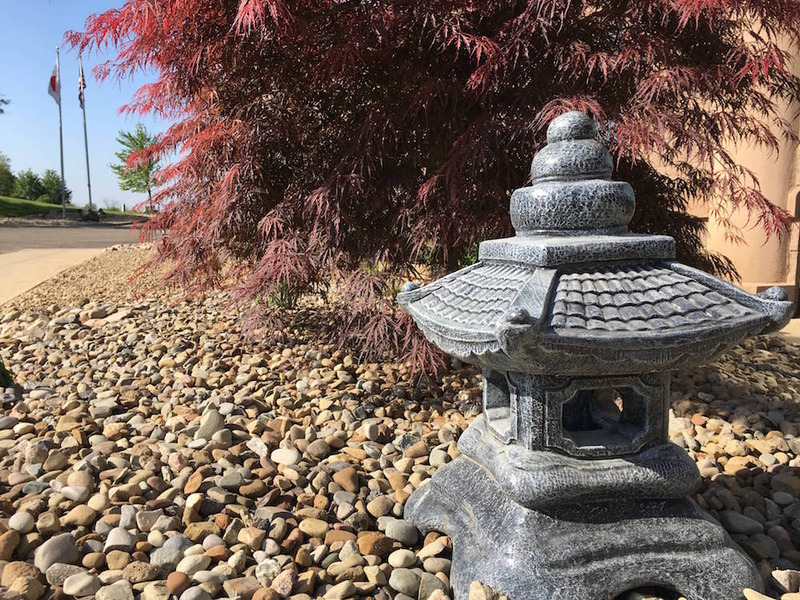 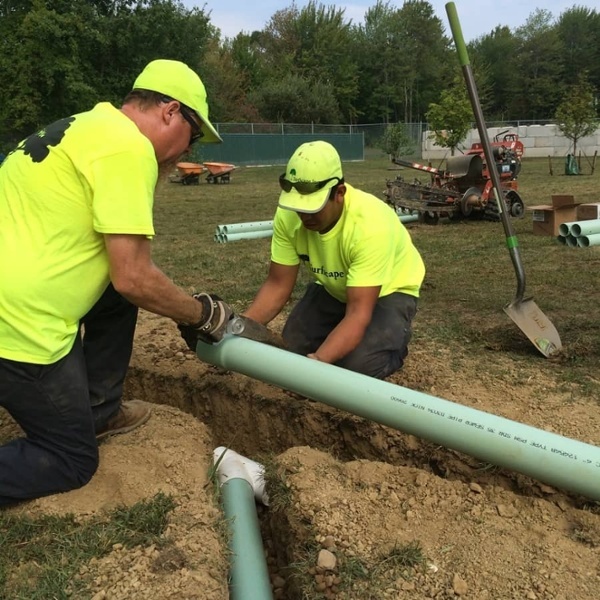 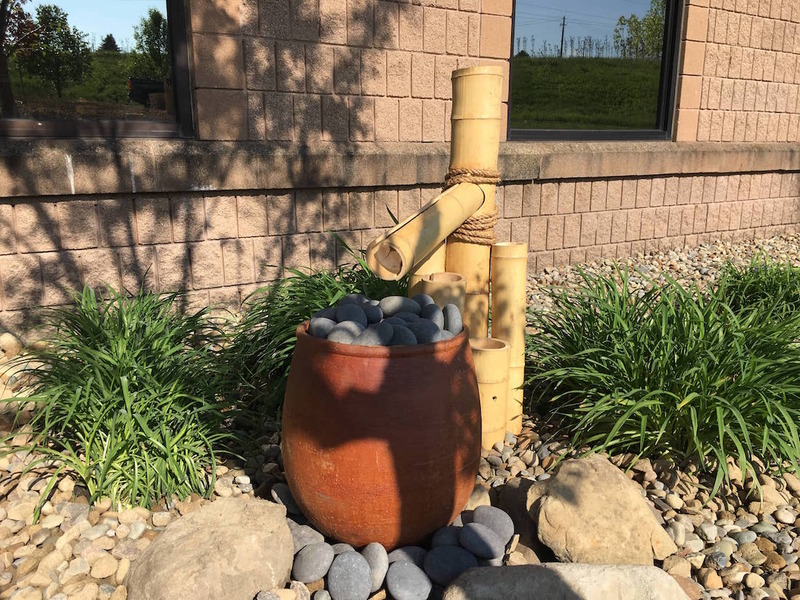 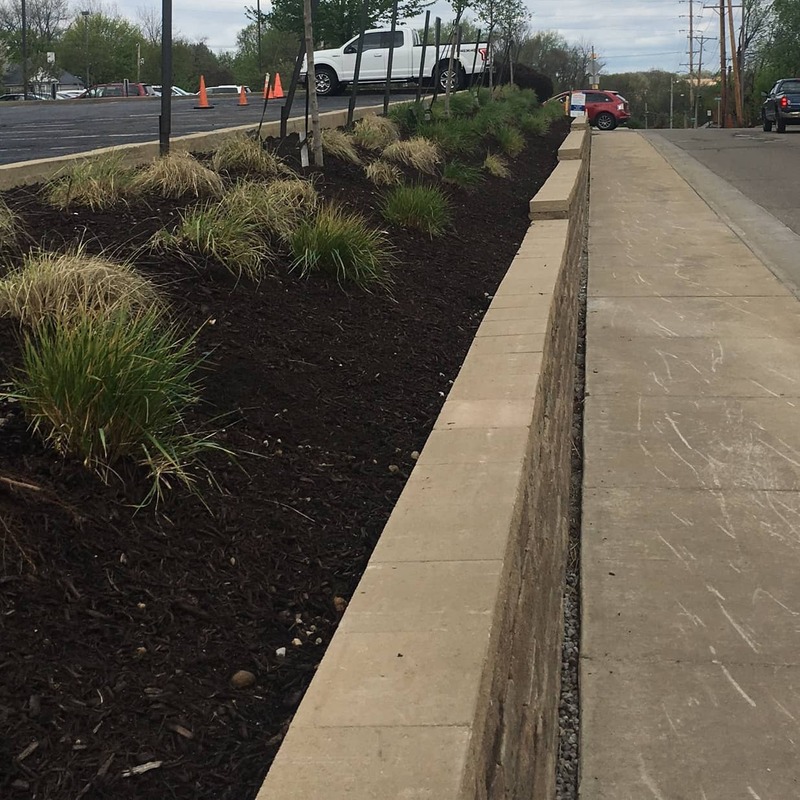 While providing the following commercial landscape services, we utilize sustainable, environmentally friendly solutions such as planting native plants, recycling all of our green debris and using lower emission models of equipment when possible. 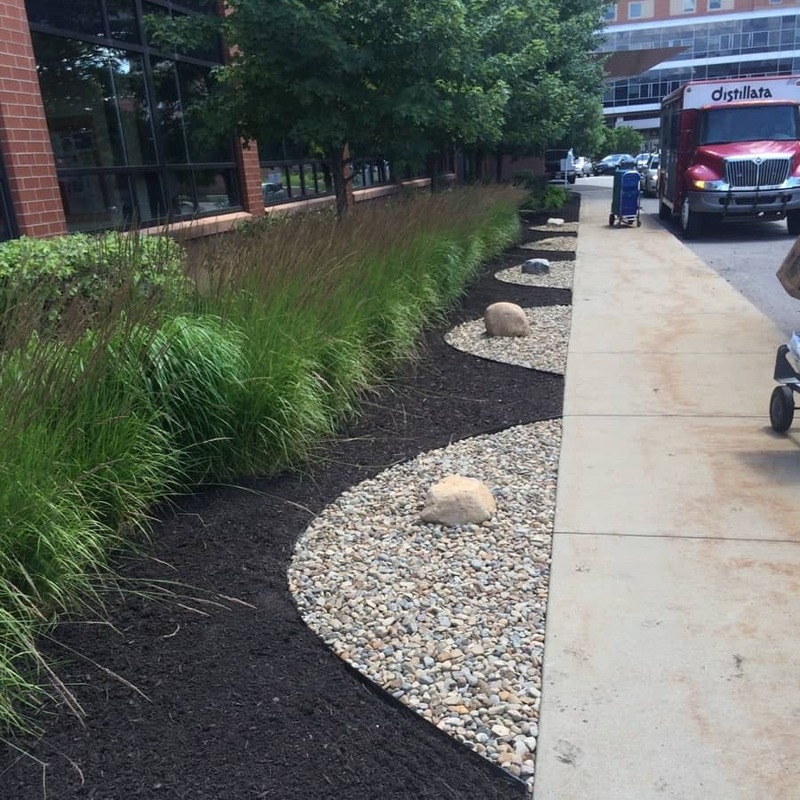 From the renovation of old, tired landscapes to brand-new landscape installations, Turfscape can rejuvenate your landscape problem areas. 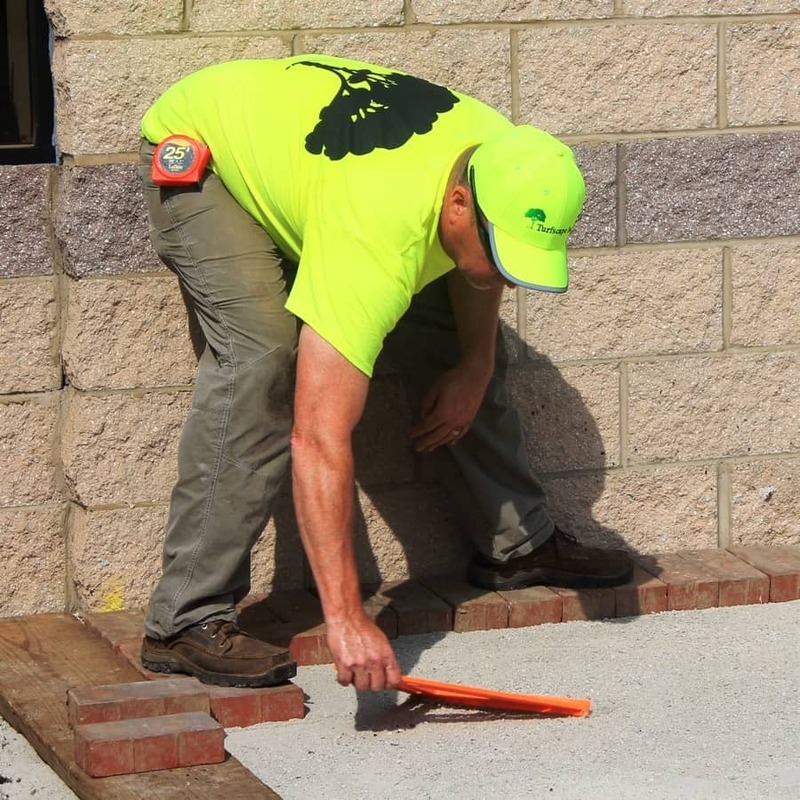 Our dedicated crews are well-trained to keep an eye on your property for safety hazards or necessary upgrades so you can concentrate on other aspects of your facility. Contact us to learn more about our commercial landscape services or to discuss a solution that is catered to your property's requirements.